Wat box was that, did you say? At the age of 20 in 1965, Mike Searle is seen with the 500cc BSA Gold Star-engined Norton that was built from the wreckage of his Dommie. I suppose most Old Bike Mart readers over the age of 60 will have tried riding a sidecar outfit, even if they never actually owned one, but a single experience might have frightened the hell out of them and provoked a resolve never to have anything to do with such a contrary machine again! However, sidecar outfits were far from being the only three-wheeled vehicles open to those of us who held full motorcycle licences back in the 1960s. Three-wheeled cars of less than eight cwt were ours for the price of purchase, and included everything from the microscopic 50cc Peel micro-car to a lovely V-twin-engined Morgan, and of course our old friend of popular lampoon, the Reliant. soon mutated into quad bikes. Some trikes around now look as if they might have been built by any of the major manufacturers, and for the older rider who still wants the performance of a big, heavy machine, they can solve the problem of disappearing muscle mass. I’m unaware of such a thing as a classic trike, though – unless you count that weird Brough that had twin rear wheels! 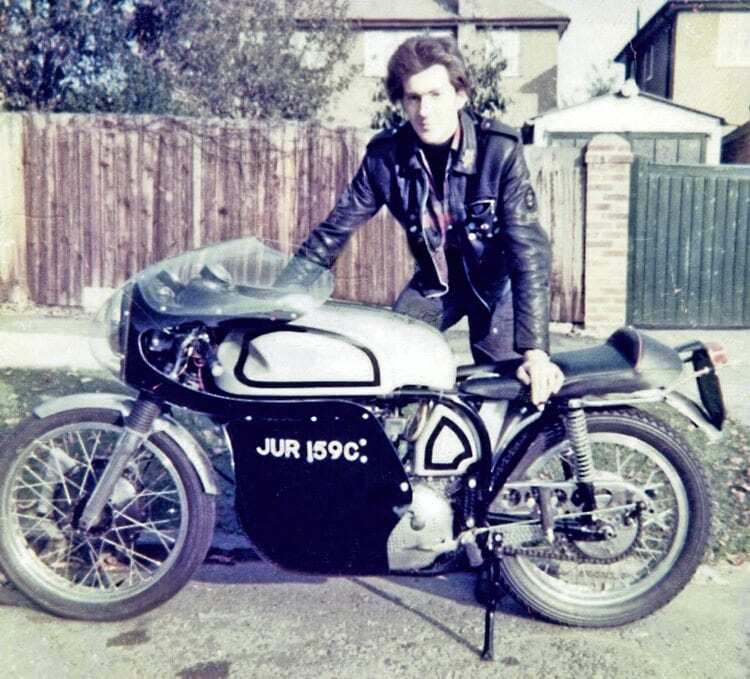 The first outfit I rode was lent to me by Duggie Clark of DGA Clarke Motorcycles, New Southgate in north London. It was an ES2 Norton of pre-Featherbed vintage with a substantial Watsonian commercial box hitched to the side. I’d bought a Dominator 99 from Duggie and broken my neck on it after a mere fortnight. Read more in the April issue of OBM – on sale now! Enjoy more Old Bike Mart reading in the monthly paper. Click here to subscribe.